A newborn needs an entirely new wardrobe, and it can be very tough to keep up with the changing size of a baby. Aside from hand-me-downs and baby shower presents, a lot of new apparel is necessary for an infant. The secret is to stock up on the basics to build countless outfits. The basics referred to are t-shirts, tanks, creepers, and rompers. After shopping around and trying a few products select a couple of favorites and purchase multiples in different colors of the larger sizes the baby will eventually grow into over the next year or two. The basic of the basic apparel for anyone from infants to adults is the standard t-shirt. For extra style, add some embellishment to these t-shirts; anything like iron-ons, embroidery, or fabric-safe non-toxic paints can really dress up any simple article of clothing. This will add even more variety to the baby's wardrobe using only a few basic and inexpensive styles. The Rabbit Skins 3401 Infant Short-Sleeve T-Shirt is a 100% cotton t-shirt. 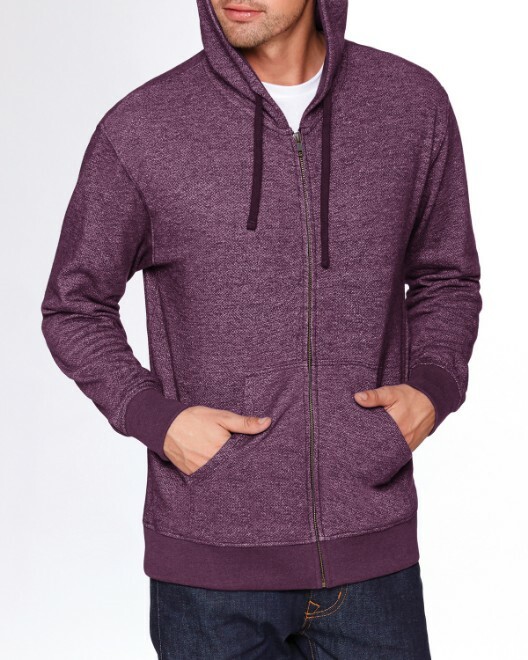 It has a soft jersey knit with a ribbed crew neck. There is a double-needle hem on the bottom and sleeves for extra durability. This great t-shirt is available in twenty-five colors and four sizes of 6 months, 12 months, 18 months, and 24 months. Between the sizes and wide variety of colors, this t-shirt is perfect to stock up with in multiples. For a little bit of variety from the standard t-shirt, infant t-shirts are often designed with an envelope neck. This expanding neck opening allows for easy dressing with a nice look and fit. The Rabbit Skins RS3400 Infant Lap Shoulder T-Shirt is a 100% combed ringspun cotton t-shirt, perfect for infants. In addition to the envelope neck, there is a double-needle ribbed binding on the neck and shoulders for added support. It is available in light blue, light pink, and a gender neutral white in NB (newborn), 6 months, 12 months, and 18 months sizes. The Bella 105 Infant's 5.8 oz. Baby Rib Long-Sleeve T-Shirt is a similar shirt, but with long sleeves. This is another important item to have stocked up as basics for the baby. 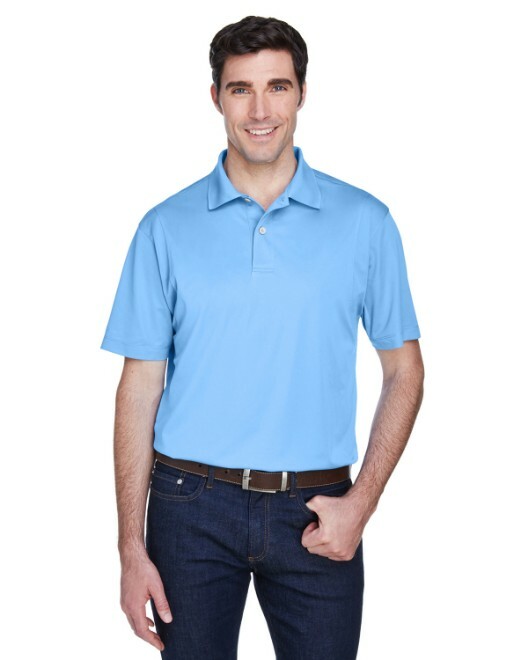 This shirt is 100% combed ringspun cotton with a rib knit for added strength. The envelope neck allows for easier dressing. Perfect as a shirt on its own or under a sweater, this long sleeve shirt is available in three colors in 3-6 months, 6 months, 12 months, and 18 months. Another important basic piece of apparel is the tank top, otherwise known as the sleeveless undershirt. This is an invaluable article of clothing to have available in large quantities, especially for an infant. Tank tops can be worn with multiple varieties of layers or alone on warmer days. The Bella 140 Infant's 5.8 oz., 2x1 Baby Rib Tank is an example of this important closet staple. It is 100% combed ringspun cotton with a strong rib knit. This extra soft tank has been modeled after the adult style. It is available in three colors in 3-6 months, 6 months, 12 months, and 18 months. With such a versatile article of clothing, this is a great piece to stock up in multiple sizes larger than the baby is at the time. One staple of any baby's wardrobe is the creeper. Not to be confused with a romper, the creeper does not have pant legs attached. The creeper is often called a onesie. The onesie is a shirt that extends to cover the diaper, and most often it has snap closures between the legs. This is a popular article of clothing for infants because it is very convenient: it can be an entire outfit while in the house, and it makes it very easy to change diapers without changing the entire outfit. The Bella B100 Infant's 5.8 oz. Baby Rib One-Piece is a shining example. It is 100% a very soft combed ringspun cotton with a strong rib knit. The envelope neck and three-snap leg closure allow for easy dressing and diaper changing. It is available in twelve colors in 3-6 months, 6 months, 12 months, and 18 months. This one article of clothing offers a lot of potential for variety and style in an infant's wardrobe. The Rabbit Skins RS2004 Infant Organic Lap Shoulder Creeper is made with certified organic cotton, for the eco-conscious. Organic cotton is safer for infants with allergies and sensitive skin. The 100% combed ringspun certified organic cotton has a rib knit in this Rabbit Skins style. This creeper also has an envelope neck and three-snap leg closure for easy dressing. It is available in five colors, all dyed with environmentally friendly dyes. It is available in newborn, 6 months, 12 months, and 18 months. For more varieties of the creeper, look for products with different collars or sleeve lengths. The Rabbit Skins RS4601 Infant Sport Shirt Creeper adds a little bit of flare to the standard creeper. 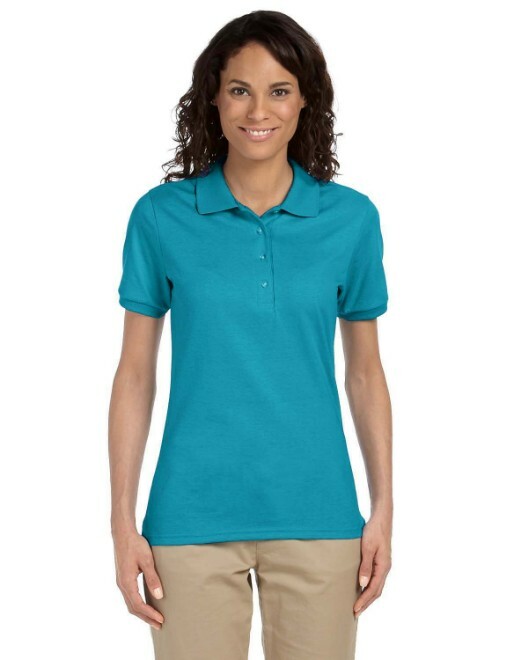 With its polo shirt type of collar, it is perfect for convenience and style. 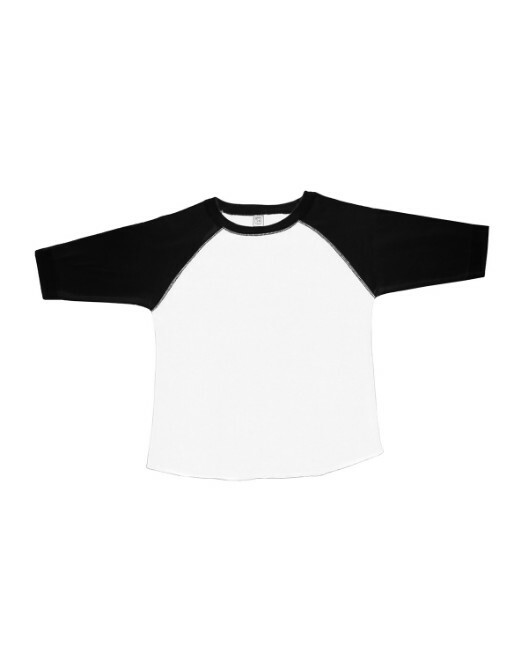 The 100% combed ringspun cotton has a jersey knit, for extra softness. 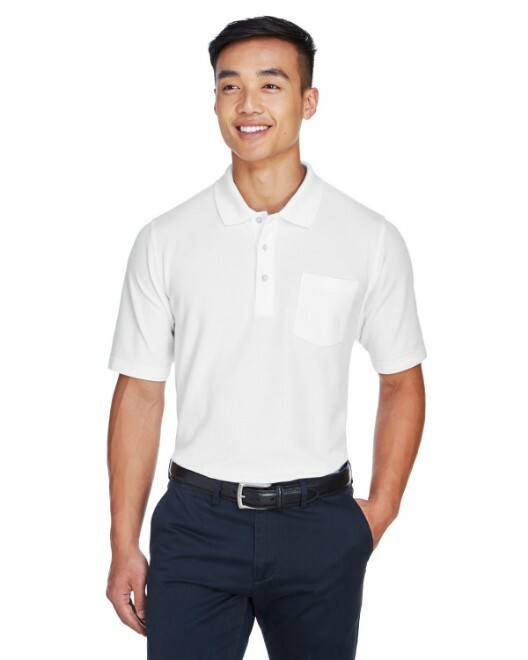 It has a three-button placket on the chest and a reinforced three-snap closure at the legs. It is available in a variety of five colors in sizes NB, 6 months, 12 months, and 18 months. This blank basic sport creeper is smart to have in the wardrobe in a variety of colors and sizes. Long sleeve creepers are also an important staple for the closet. The Bella 103 Infant's 4.5 oz. Long-Sleeve Thermal One-Piece is a very warm long sleeve creeper. It is 60% cotton and 40% polyester with a soft mini waffle thermal type. 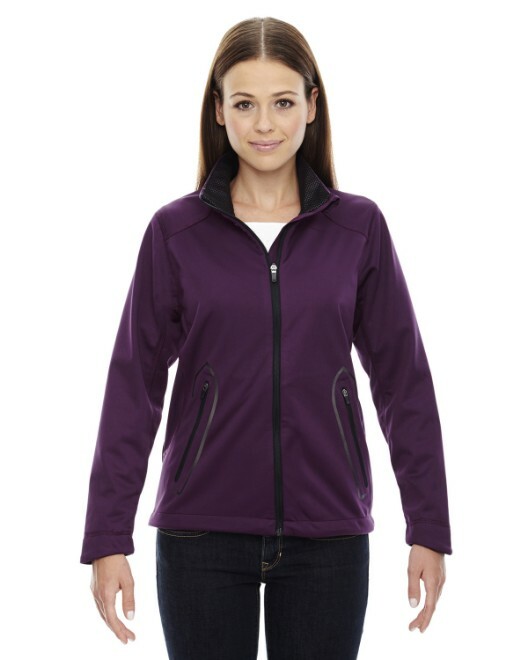 This thermal creeper has an envelope neck and a three-snap closure. It is available in four color varieties with contrasting thread on the seams in 3-6 months, 6 months, 12 months, and 18 months. The contrasting thread adds a little extra style to this creeper. Rompers are great for infants for around the house as well as out and about. The romper has extra fabric for pant legs attached, so it is more of a full outfit. The romper is fashioned in the same concept as the onesie. The snap closures follow the length of the pant legs under the diaper, so it is just as easy to remove to change a diaper. The Rabbit Skins RS4426 Infant T-Shirt Romper is a basic piece for the wardrobe. This romper is 100% cotton in a jersey knit with a ribbed crew neck and a reinforced three-snap closure on the pant legs. It is available in seventeen colors in 6 months, 12 months, 18 months, and 24 months. The style offers a lot of variety in building the wardrobe as the infant grows into toddler clothing. The Apples & Oranges KA120 Infant Andy 1x1 Rib Shortall Romper is 100% combed cotton. This style is very similar and it has an envelope neck in addition to the snap closures on the legs for very easy dressing. It is available in six colors in 3-6 months, 6 months, 12 months, and 18 months. Some extras for a new baby's wardrobe should include innovative products like the reversible bib and reversible beanie. With accessories such as these, the possibilities for outfits out of closet staples become endless. Basic t-shirts, tanks, creepers, and rompers for infants can be very stylish on their own, but they also make great additions to sweaters or other over-shirts. It is wise to stock up on a trusted product and get creative in building an entire wardrobe for the baby at a low cost.